FILE - A shower head is seen in this undated image. 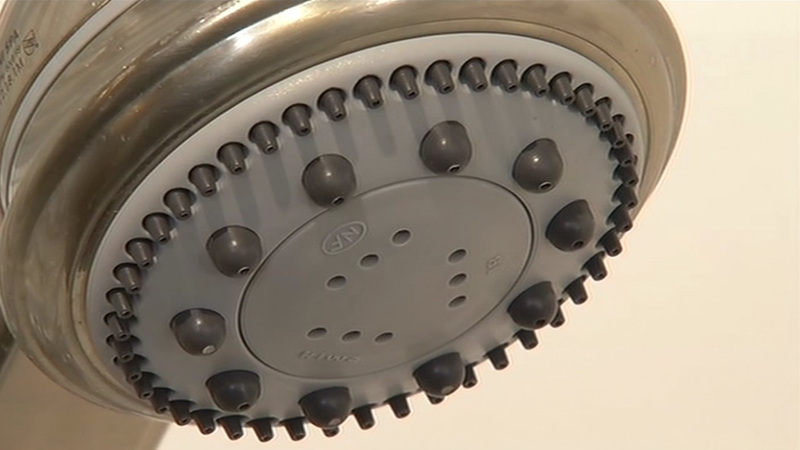 New shower-heads sold in California will be the most water frugal in the nation. The California Energy Commission voted Wednesday to phase in shower-head efficiency standards, limiting them to just 1.8 gallons a minute after July 2018. The current standard is 2.5 gallons a minute. The commission already tightened standards for faucets and urinals. The state has also announced a $30 million rebate program to replace old toilets and lawns. Click here to apply for rebates.